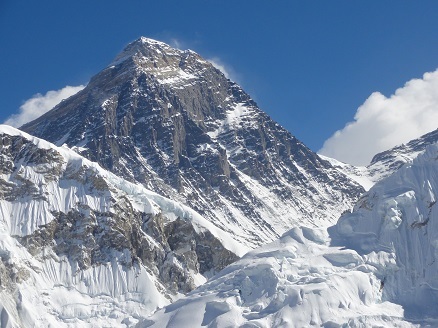 Everest Gokyo Lakes and Valley is a popular trekker's choice destination for Everest region trekking. 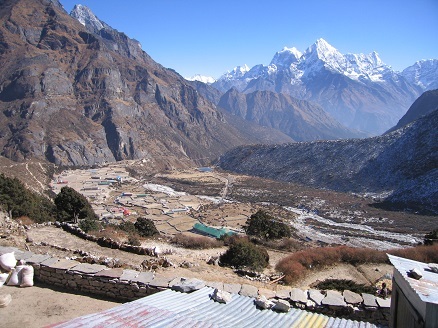 You can start the trek by either taking a flight from Kathmandu to Lukla and trek for 6 days to Gokyo Valley, or by taking a jeep to Salleri and trek for 9 days to Gokyo Valley. 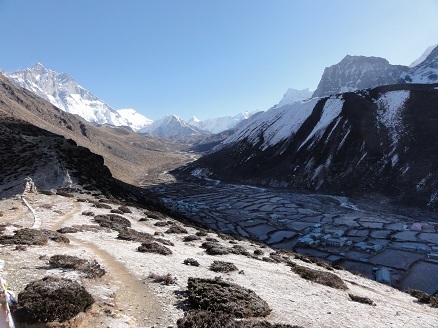 The Gokyo Valley trek offers outstanding views of high mountain peaks along with the Ngozumpa Glacier, the largest glacier in Nepali Himalayas. 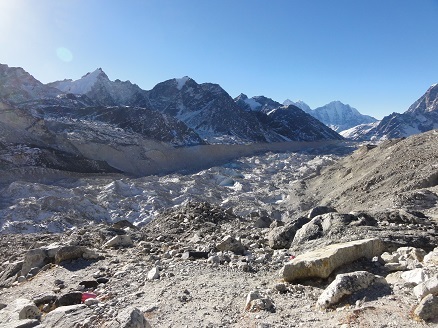 There are seven lakes in the Gokyo Valley. 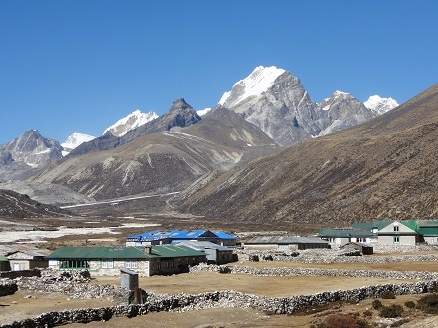 Gokyo Valley is located at 4750 m (15,583 ft above sea level), at the base of Gokyo Ri, which is a small hamlet of a few stone houses and one of the highest settlements in the world. 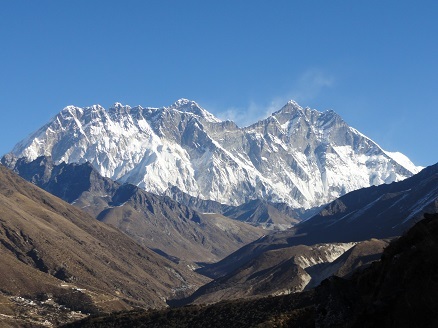 From Gokyo Ri, it is possible to see four 8000-metre peaks: Mount Everest, Lhotse, Makalu, and Cho Oyu. 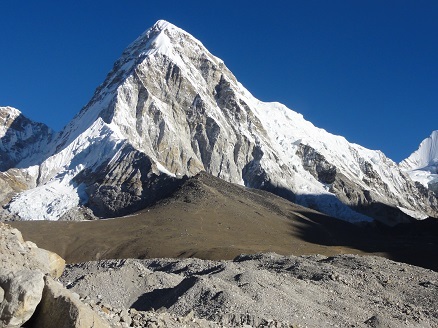 Below is our Everest Gokyo Lakesand Valley trek itinerary which is flexible and can be customized based on your requirements. Please contact us for the price and quotation. 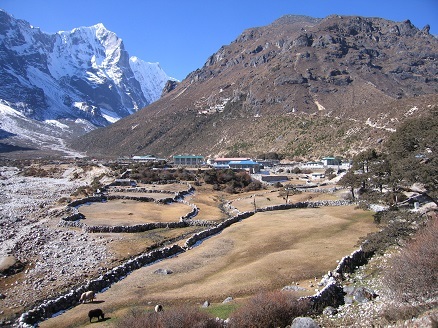 Day 5: Namche Bazaar to Dole (4200 m) walking 4-5 hour. Overnight in guest house (B,L,D). 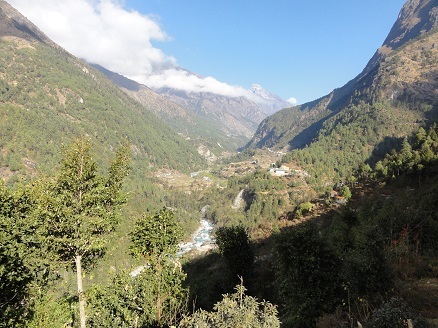 Day 12: Namche Bazaar to Lukla (2860 m) walking 5-6 hours. 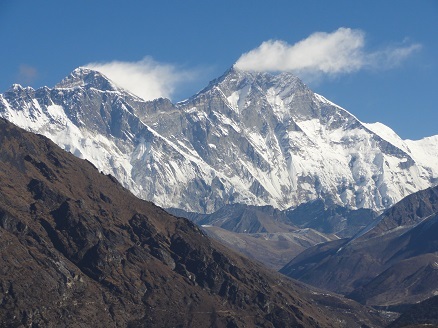 The trek concludes in Lukla. Overnight in guest house (B,L,D). 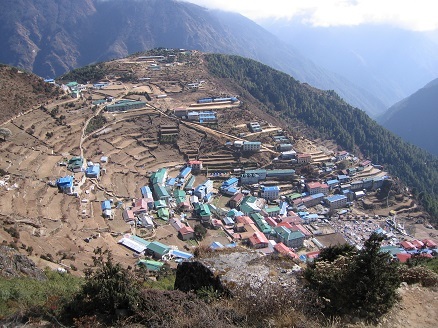 If required, we can make an overnight stop in Phakding and continue on to Lukla the next day. 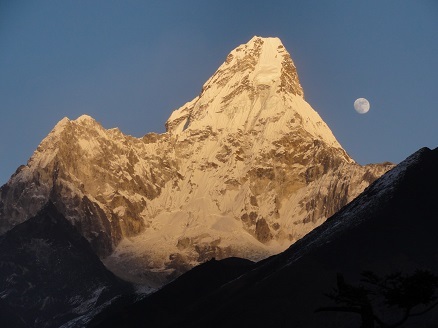 Day 13: Early morning, we take a 30 minute flight from Lukla back to Kathmandu. You will then be transferred from the airport to your hotel in a private car (B). Day 14: Final day of the trip. We bid you farewell as our representative transfers you from your hotel to Tribhuvan International Airport for your departure from the beautiful Himalayan country. 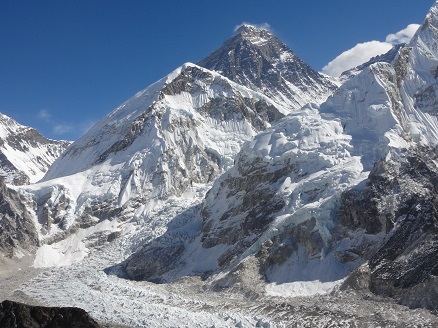 We hope to welcome you back soon for your next adventure in Nepal (B).